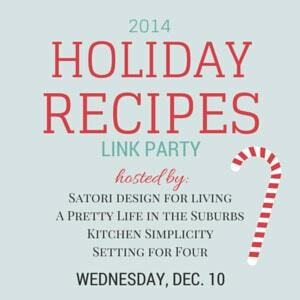 Welcome to our Holiday Recipes Link Party hosted by myself and Shauna of Satori Design for Living! 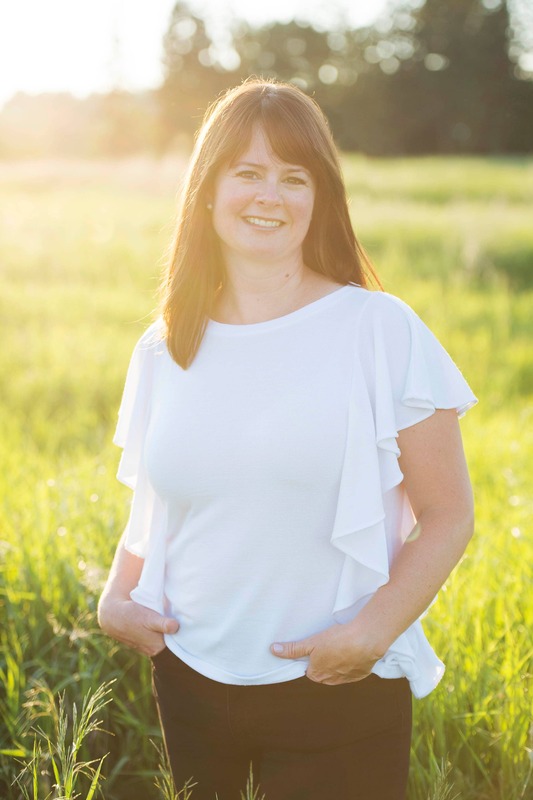 We’re so happy that you are here! 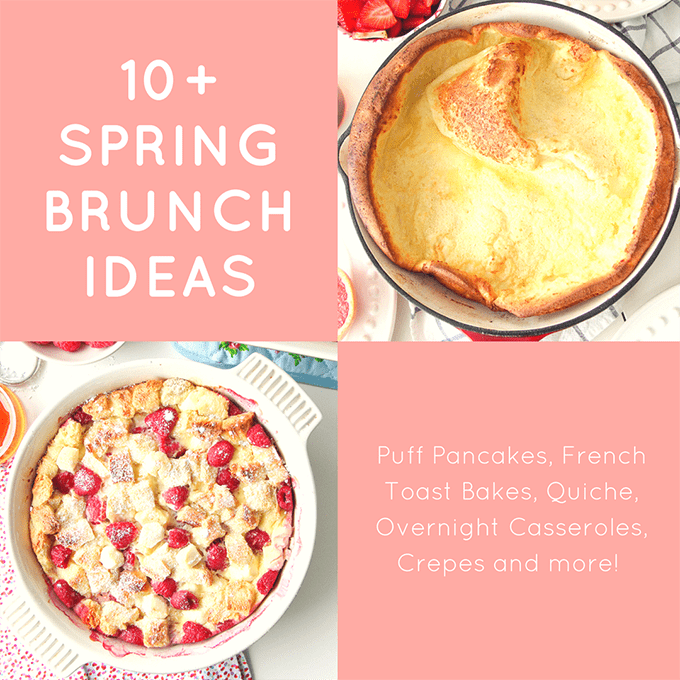 It’s that time of year when everyone is menu planning, baking and getting ready for the holidays, so we hope that you might find some holiday foodie inspiration here! 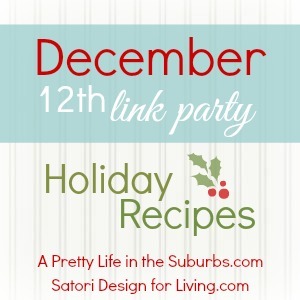 Before we kick off this party, I wanted to share the 2 recipes Shauna & I made, to get your holiday tastebuds tantalized! 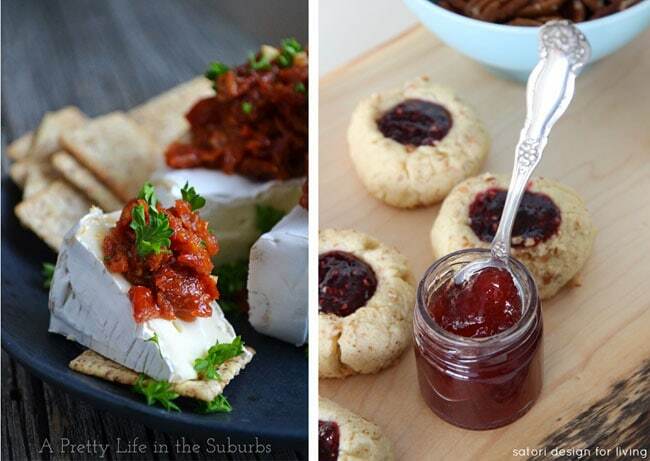 I made Brie with Sundried Tomatoes and Shauna made Jam Thumbprint Cookies. Yum. Now it’s your turn! 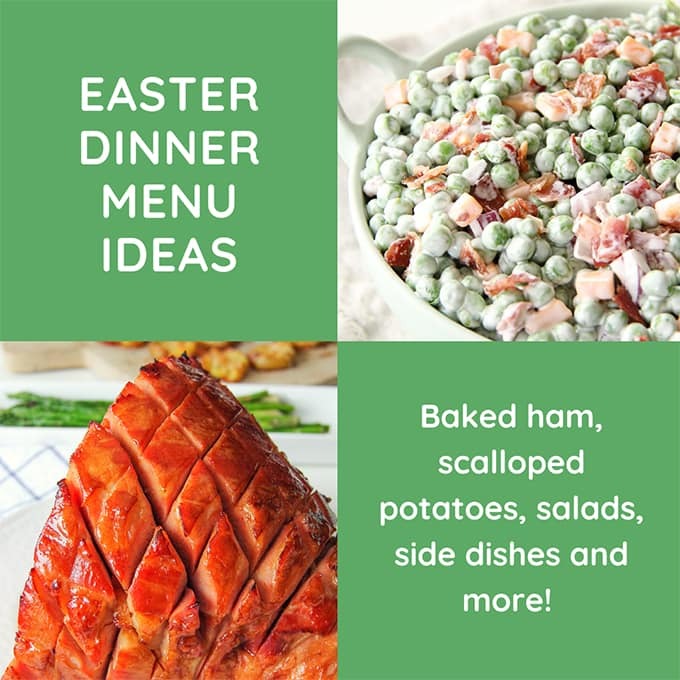 Link up your delicious holiday recipes: appetizers, meals, treats…as many as you would like – old and new! 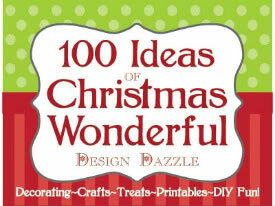 Can’t wait to see what you’ve been up to in your kitchens! 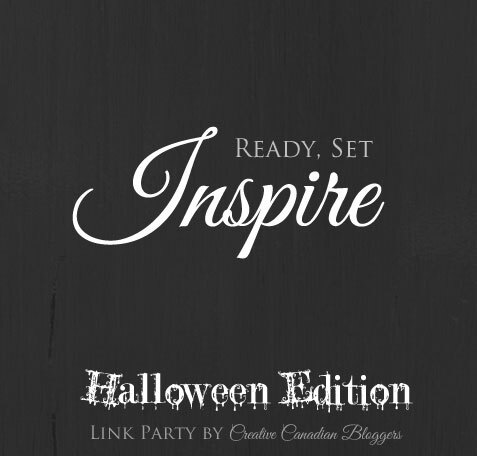 Ready, Set, Inspire Halloween Link Party! The Brie with the Sundried tomotoes is on my CHristmas party hit list. 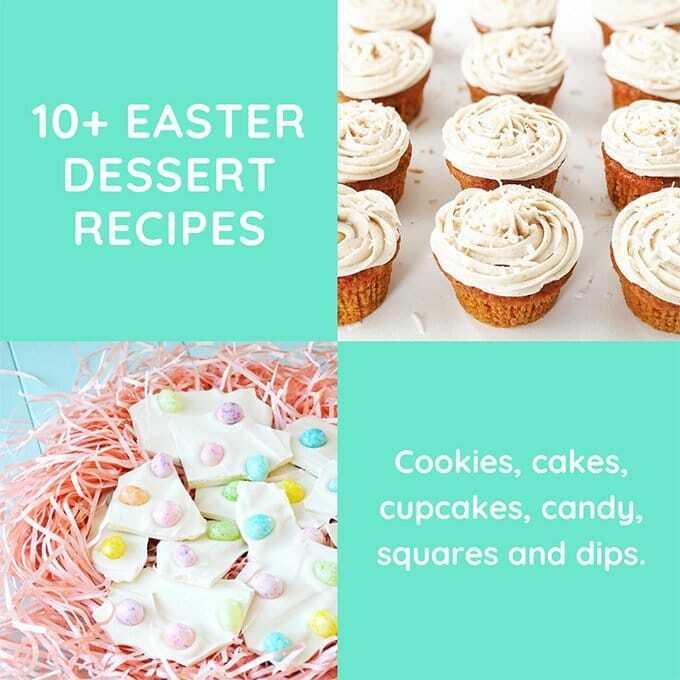 And those cookies…. yummm. Thanks for sharing.